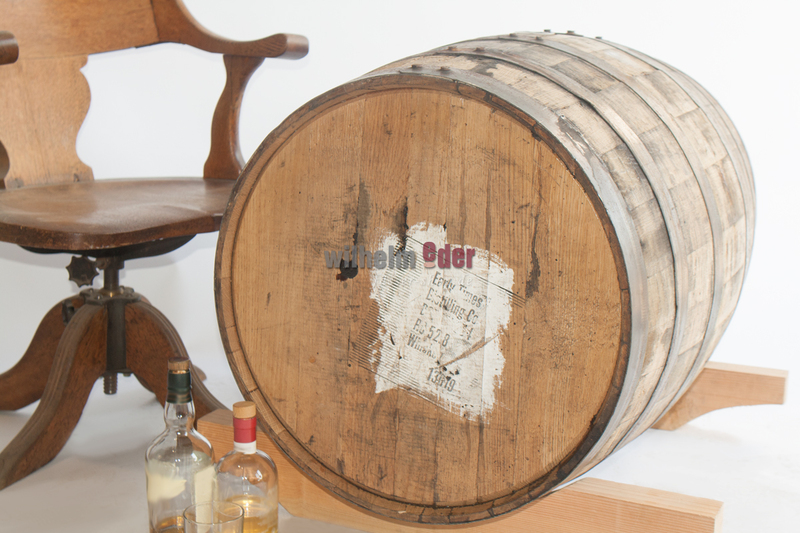 Product information "Bourbon barrel 190 l - twice selected"
Twice Selected - One barrel and two distillates. The barrels were used twice. 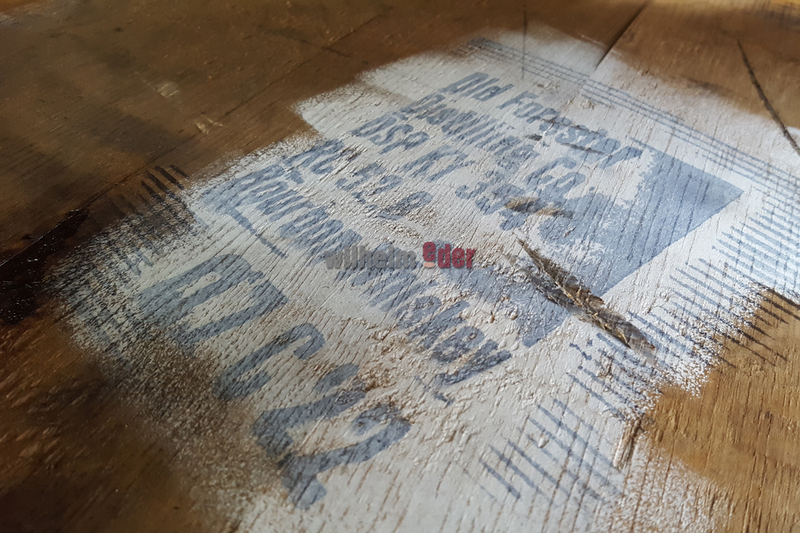 Once from Old Forester (1st occupancy) and once from Early Times (2nd occupancy). 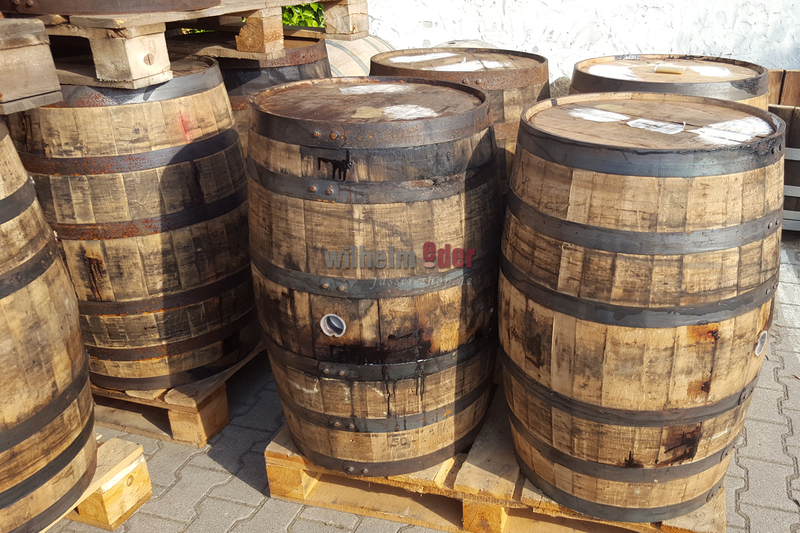 These barrels are a rarity and refine your product with the taste of two top-class whiskeys from America. Barrel will be delivered with wood bung. 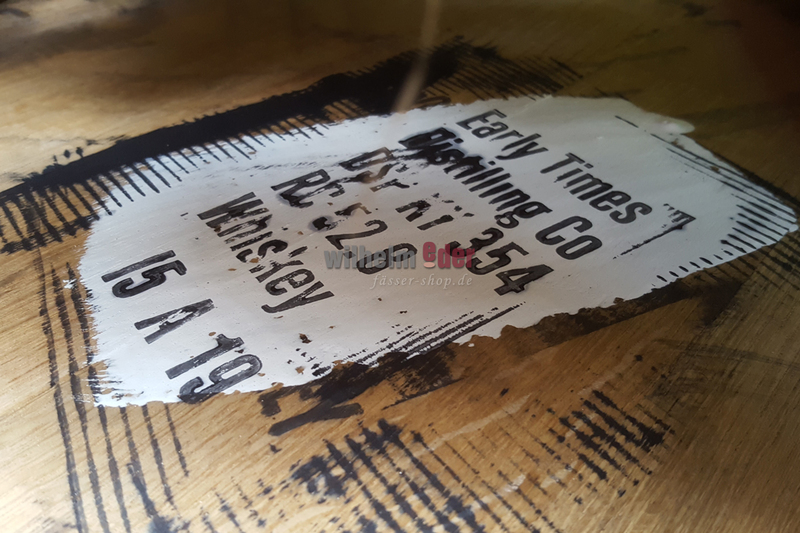 Used wooden barrels: Notches in the wood or, in certain circumstances, an uneven base, do not constitute a quality defect, but stem from the idiosyncrasies of the production method and the prior use of the barrels. The usage of the barrel will not be affected by those! 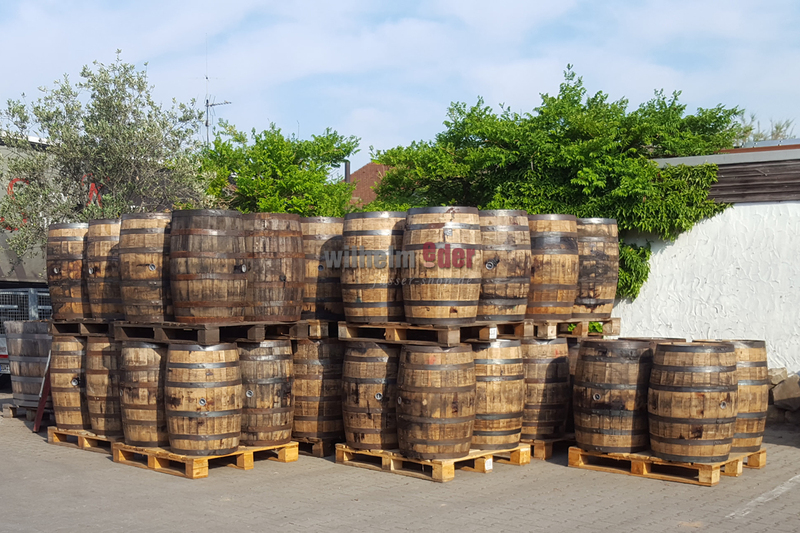 The barrels are very carefully checked by us at the exit control against sensor and technical errors. We assume no liability for cracks or splits that occur during maturation. A possible and a reasonable repair is not under guarantee. Subscribe to the free newsletter and ensure that you will no longer miss any offers or news of barrel-shop.com. All prices incl. value added tax, shipping costs are added upon checkout.